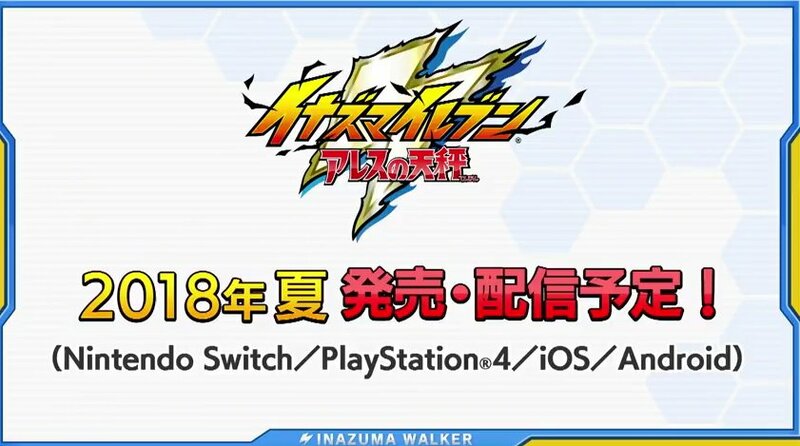 Releases in Japan this fall. 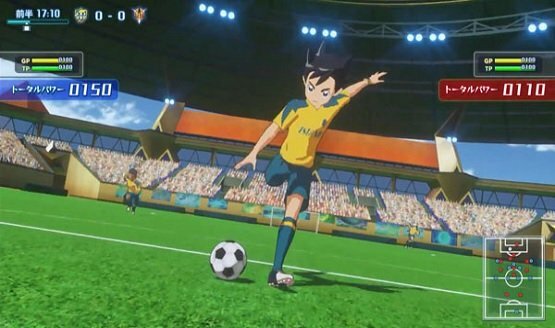 The Level-5 President is hoping this series will become big. 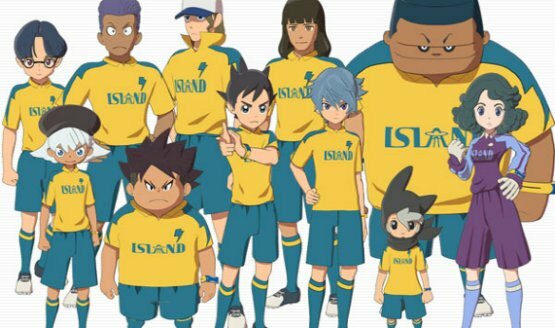 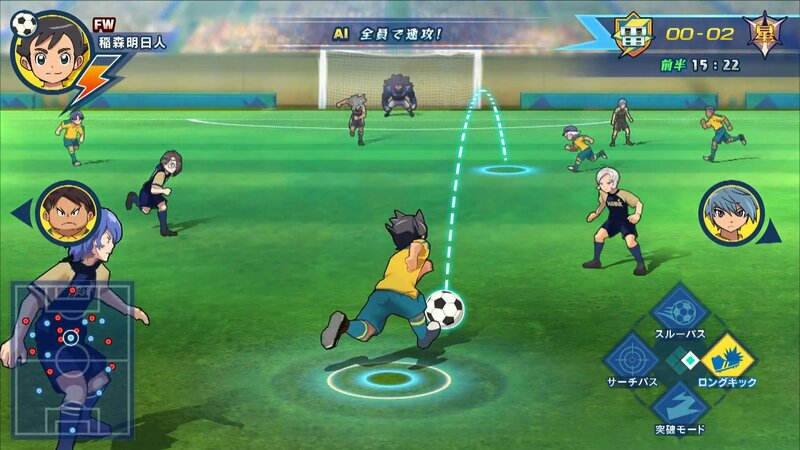 The first ever Inazuma Eleven on a PlayStation platform!